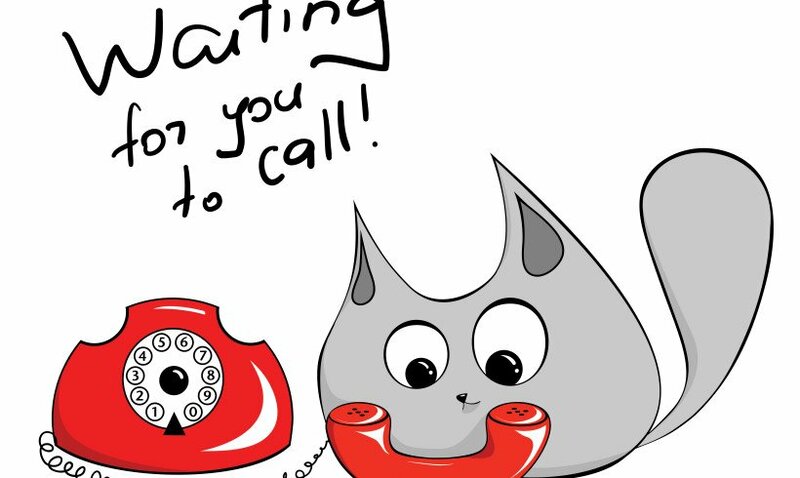 If you've ever considered contacting a cat behavior consultant to help you with an issue you're having with your feline friends, you'll want to pay attention to this post, because it's all about you and me. 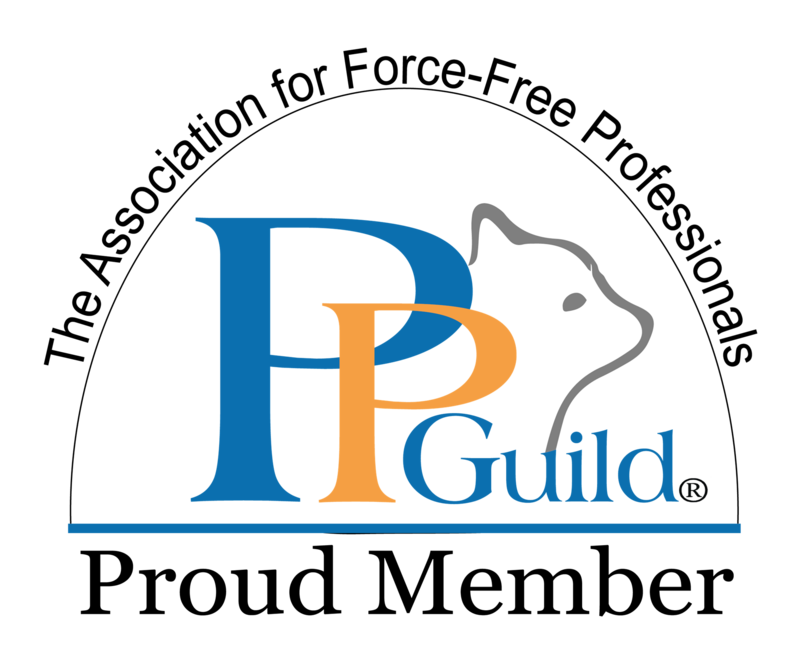 While some of you may have experience in talking with behavior consultants, many of you are probably asking yourself, "what do I have to do for a consultation?" 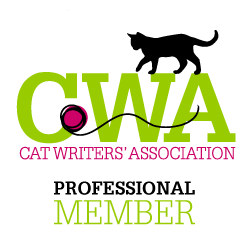 or, "what the heck does a cat behavior consultant do?" or maybe, "the behaviorist just does her cat-whispering thing and then the problem is solved, right?" 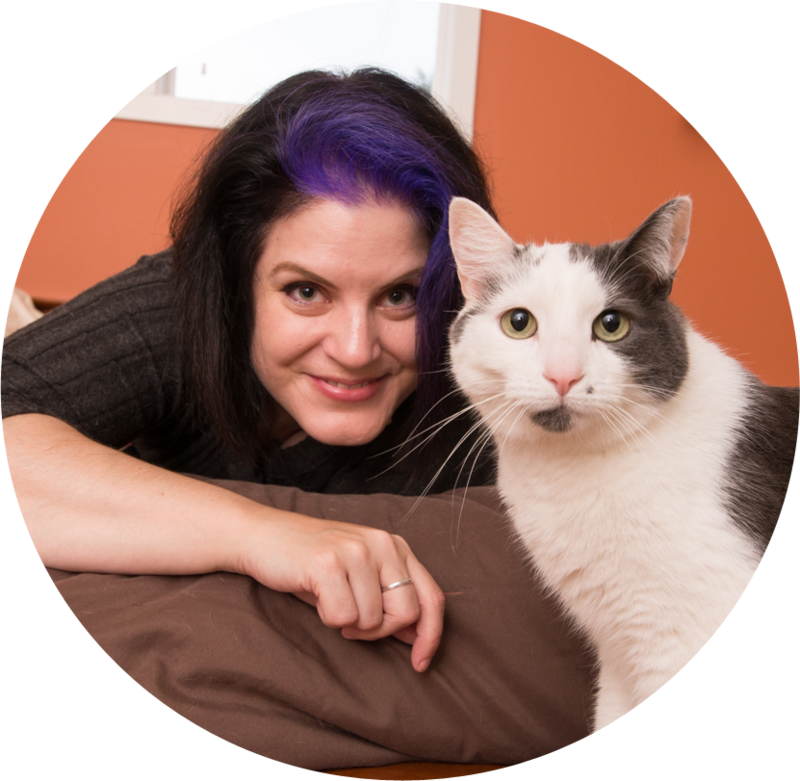 Well, I'm here to clear a few things up for you, and provide you with some helpful tips on how to get the most out of your cat behavior consultation. 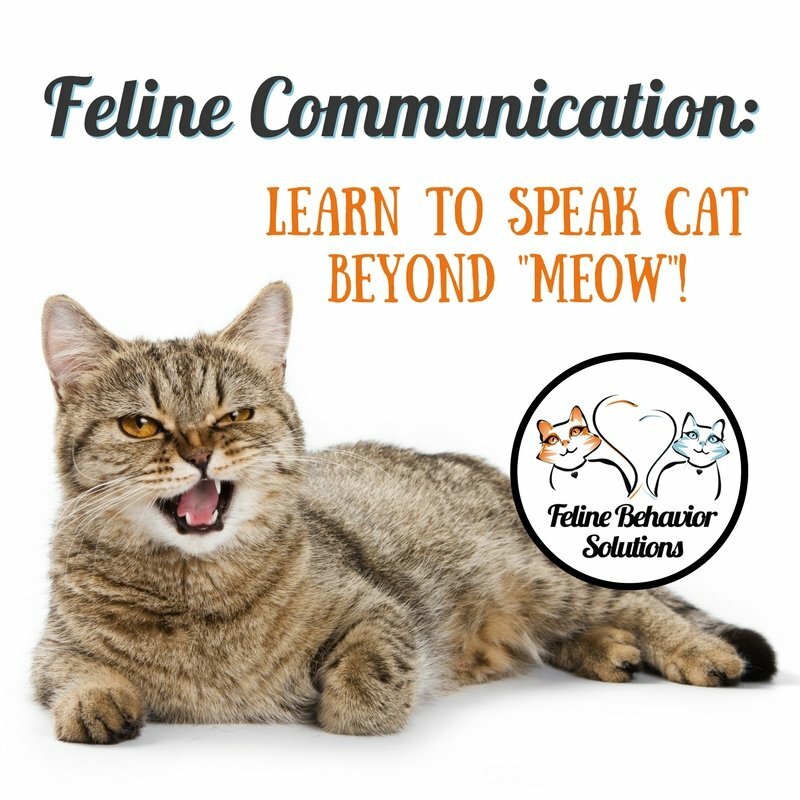 Learn More About Cat Behavior! 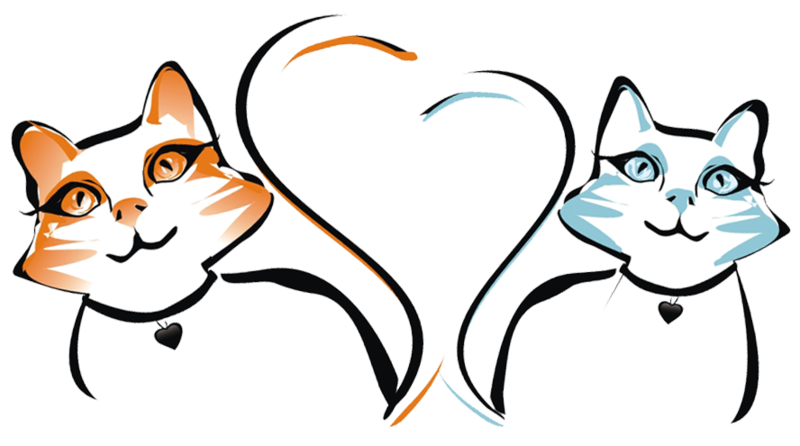 Subscribe to Feline Behavior Solutions and be the first to get cat behavior info delivered to your inbox. As soon as a new FBS article, event, or class is announced, you'll be the first to know! Pawesome! Now check your email to confirm your subscription to the Mewsletter. Cat Introductions 101: It’s All About Patience! Does Your Cat Need an Extreme Litterbox Setup Makeover?